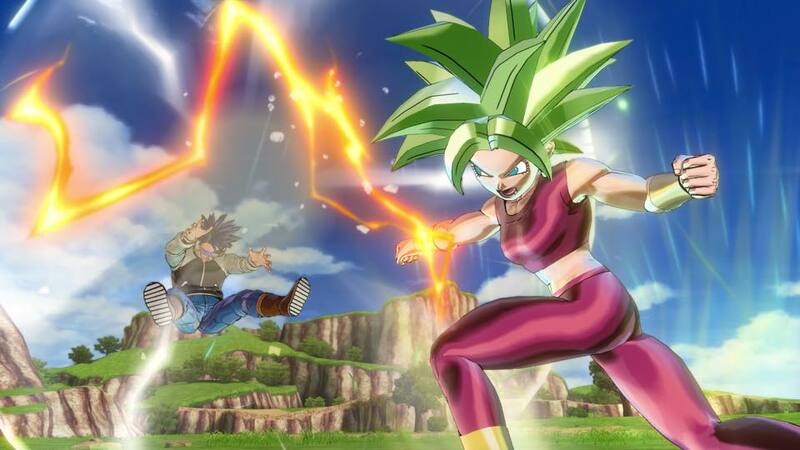 Earlier in the week, we found out that Kefla will be joining Dragon Ball Xenoverse 2 thanks to the latest issue of V-Jump. 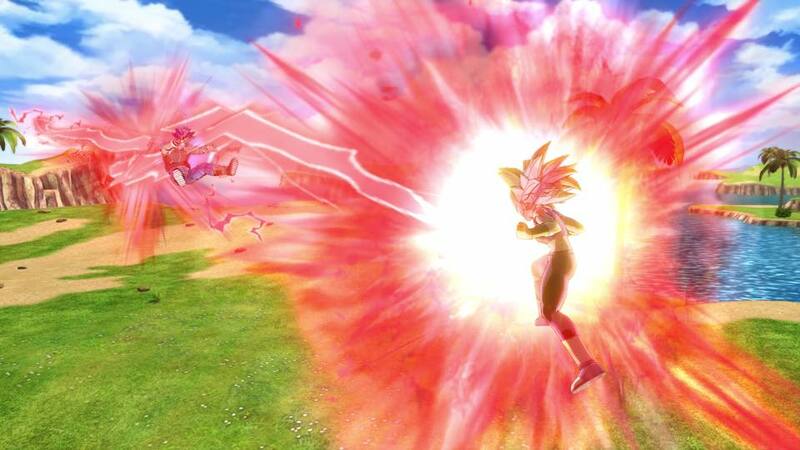 Bandai Namco has since come forward with the first screenshots below. 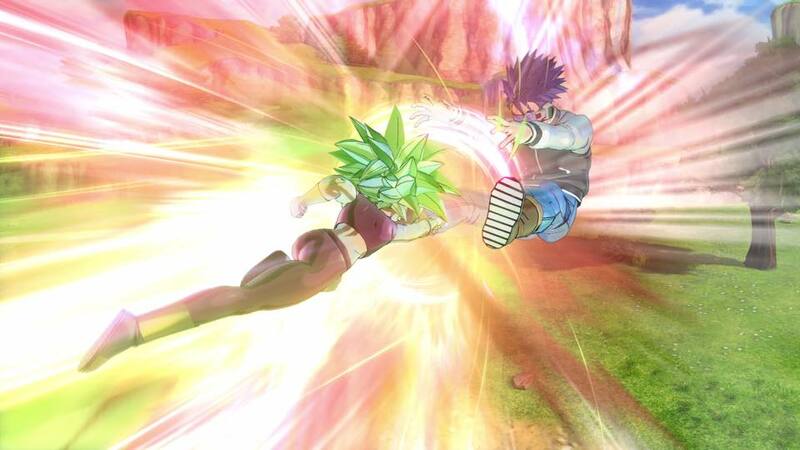 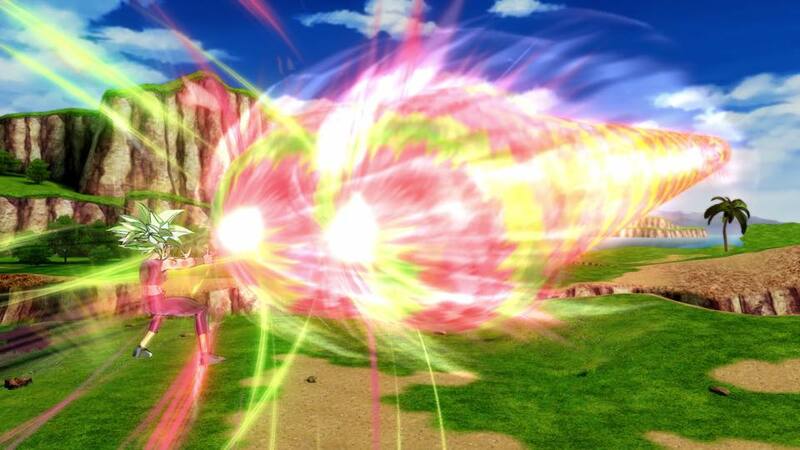 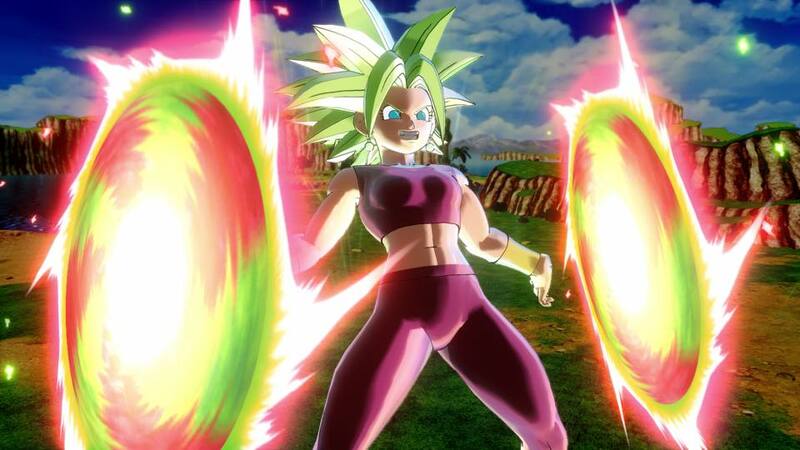 Kefla will be added as a DLC character in Dragon Ball Xenoverse 2. 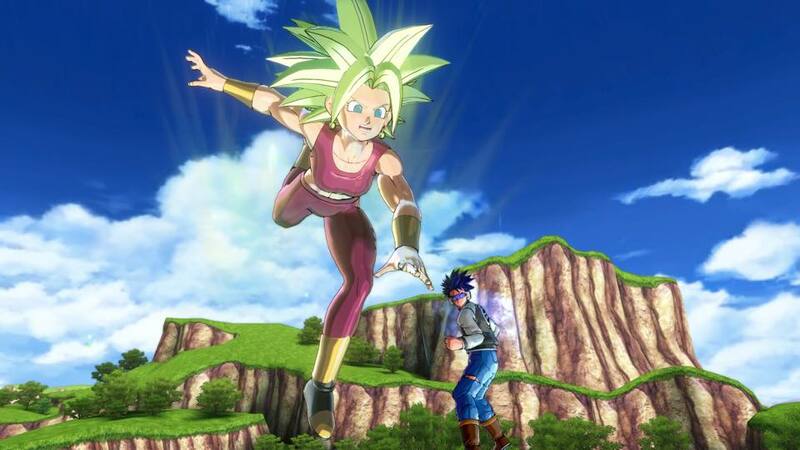 No word yet on when she’ll be available.